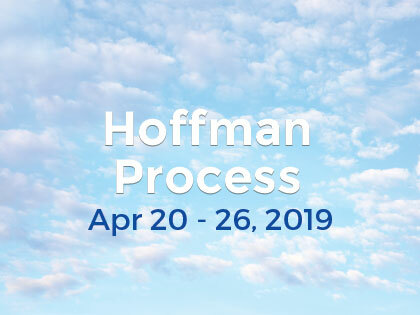 The Hoffman Process is the most powerful and transformational experience I have ever undertaken. It does require courage and commitment to fully participate. The change that is available is beyond what I could have ever imagined.